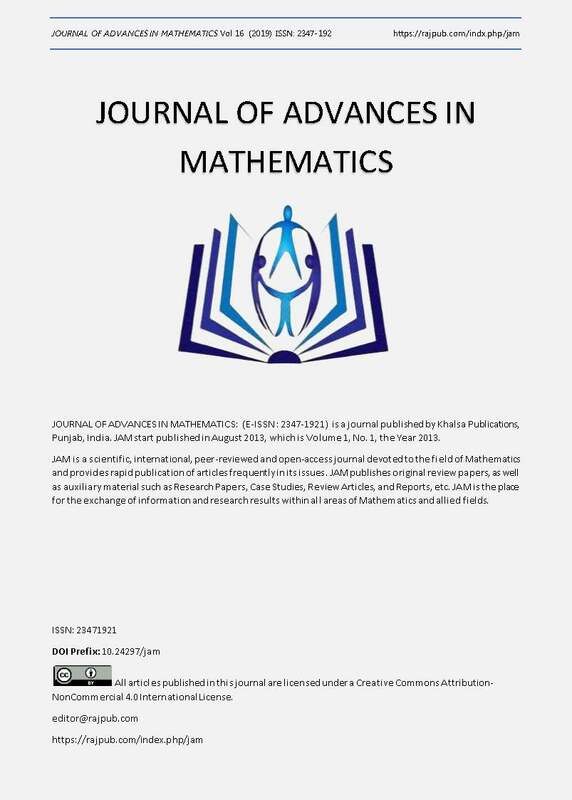 This paper gives some techniques to compute the set of multiplicative inverses, which uses in the Advanced Encryption Standard (AES). Advanced Encryption Standard (AES), FIPS Publication 197, National Institute of Standards and Technology (NIST), November 26, 2001. A. Menezes, P. van Oorschot, and S. Vanstone, Handbook of Applied Cryptography, CRC Press, New York, 1997.